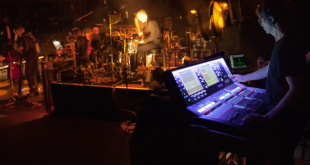 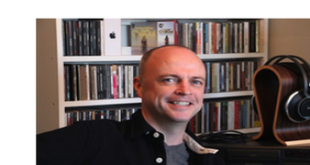 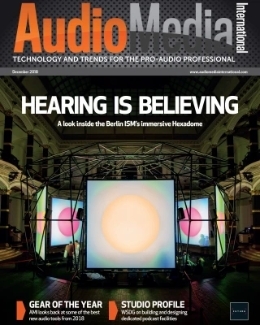 Adam Savage went to the RAH to meet Tom Howat, monitor engineer for the acclaimed trance group's Acoustic tour of some of the world's most prestigious venues. 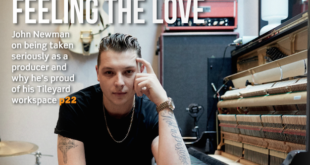 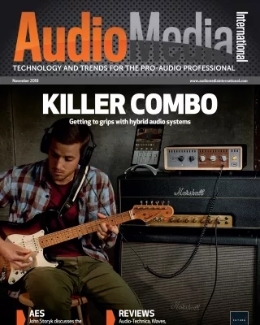 New edition includes interviews with singer and producer John Newman, monitor engineer Tom Howat and the Final Cut Sound team. 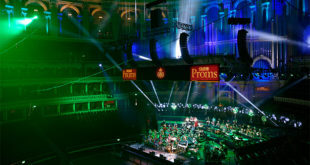 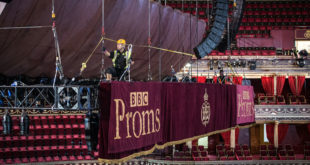 A Kara sound system was installed in London's Royal Albert Hall for the 20th anniversary celebration of Cirque du Soleil productions at the venue. 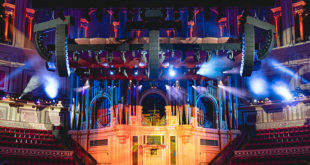 London-based supplier transformed the venue into a 'state of the art' cinema utilising L-Acoustics K1, K2 and MTD 108P speakers. 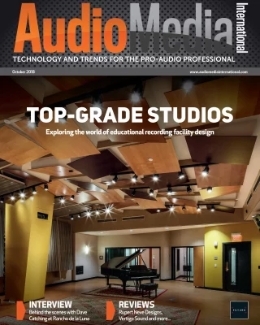 Award-winning sound engineer upgrades to Harman brand's K812s.